Hospitals need flexible options. 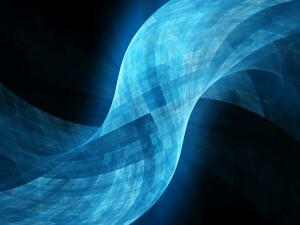 HEMS is available through license on the user’s server or as a SaaS (cloud) product. Learn more about how EQ2 is the only hospital CMMS vendor to successfully connect to, and test with, smart products from several medical equipment vendors by checking out our IHE Connectathon page. 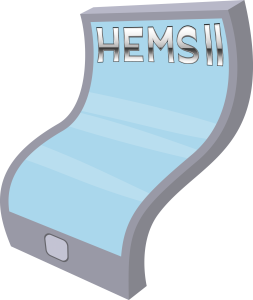 HEMS supports numerous interfaces. 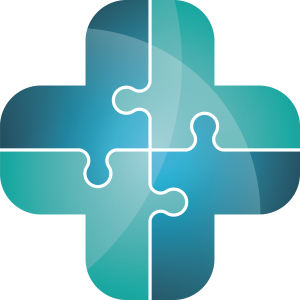 If your hospital has technology that you want to have your CMMS connect to, we provide several solutions to help you achieve this, allowing you to streamline your processes. What follows is a sampling of some interfaces with HEMS, though there are many others. Note: to use a module that connects to 3rd party technology such as those listed in this document, the hospital must be a subscriber to the 3rd party technology. Glassbeam: HEMS ingests machine data insights from the Glassbeam platform to provide hospitals enhanced analytics to view device uptime and utilization reports powered by Glassbeam analytics. ServiceNow: The user can enter requests into ServiceNow which then communicates with HEMS so that work orders only have to be entered once. This is also true of updates to work orders. Call escalation can also be enabled per the hospital corporate policy so that high priority work orders are addressed right away. If not addressed right away by the user first assigned to the work order, then the system automatically assigns it to the next person, and so on until it gets addressed. oneSOURCE Document Management Service: The user can access manuals through any record (work order, item record, etc.) of a specific item in HEMS. All of the features of the oneSOURCE Document Management Service are available to the user. PartsSource: Users can order replacement parts within HEMS, optimizing the inventory management process. Lawson: Parts can be requisitioned using HEMS with Lawson. Billing Manager: Gives the user a view into what they have billed, what still needs to be billed, etc. based on work orders. RTLS: HEMS works with any RTLS system that uses open standard HL7 IHE PCD MEMLS profiles such as GuardRFID Solutions and Stanley® Healthcare (AeroScout RTLS), etc. and also integrates with proprietary RTLS interfaces (such as CenTrak Edge™). In addition, HEMS tracks all calibration records, test equipment, and work events and associates them to test equipment. DNV requirements for certification are completely met and automated by EQ2’s test device tracking. This automates the required documentation and testing of PM. 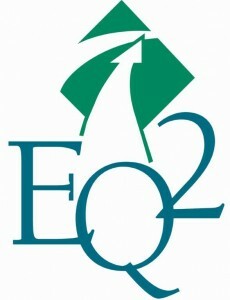 EQ2 supplies standard device libraries for use within the PM process. Electrical Safety Analyzers: EQ2’s Universal Medical Device Testing Platform (UMDTP) provides automation and interoperability (no need to recreate procedures or standards) of the major Electrical Safety Analyzer (ESA) manufacturers. ECRI Institute Alerts and Recalls: are available directly within HEMS, helping a hospital to stay on top of patient safety. Network Topology and Diagnosis: uses a tabular format and network diagrams for switches and routers on the network to automatically display connected devices. HEMS can automatically detect IP addresses and MAC addresses directly from medical devices. ePHI (electronic protected health information): informs the technician about potential of ePHI on a device directly from the pending work order dashboard, and provides them step by step instructions on how to delete protected information. This is important when sending the device to a vendor or retiring it.